Nashville HOT Chicken and Eric Church! Who doesn't love chicken? 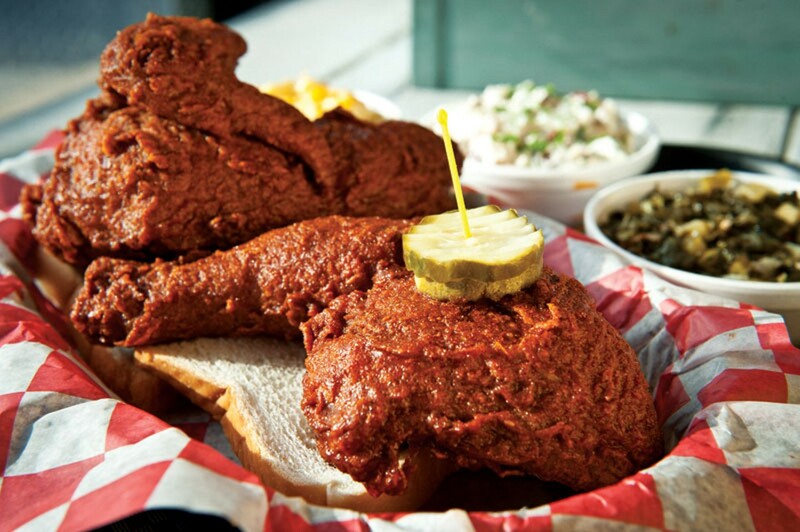 Fried Chicken, bake chicken, chicken wings, chicken nuggets, but the best just might be NASHVILLE HOT CHICKEN!! We try it for the first time... in Nashville! And we go to the Grand Ol Opry and an Eric Church concert, then we ate some more! Janet loves Eric Church. I love Church's fried chicken!